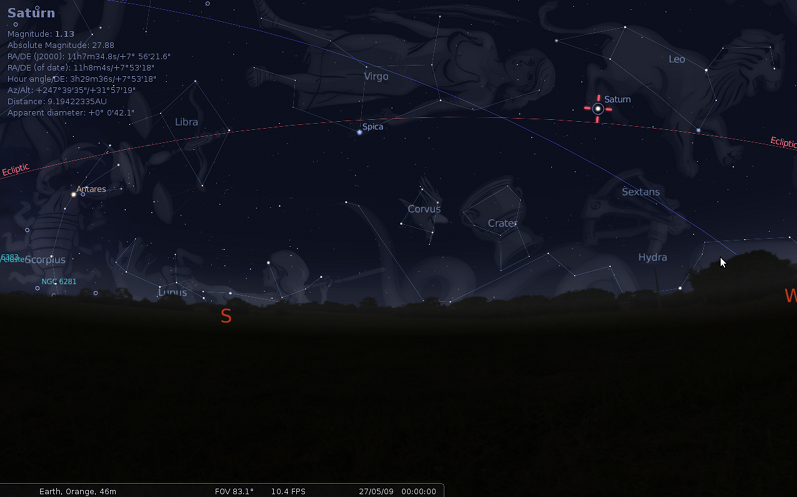 Stellarium and Celestia 3D are two incredibly good applications for aspiring star gazers. Stellarium renders 3D photo-realistic skies in real-time while Celestia 3D is an awesome 3D astronomy program that allows users to display objects ranging in scale from artificial satellites to entire galaxies in 3D. 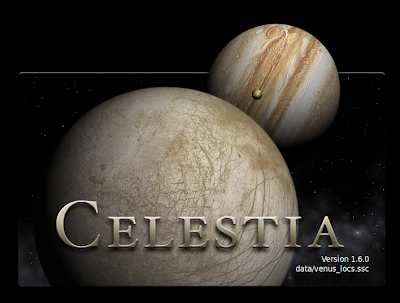 Celestia is a free 3D astronomy program. Based on the Hipparcos Catalogue, it allows users to display objects ranging in scale from artificial satellites to entire galaxies in three dimensions. 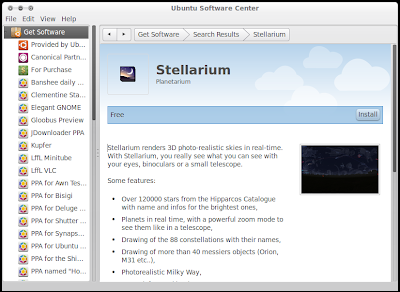 Unlike most planetarium software, the user is free to travel about the Universe. 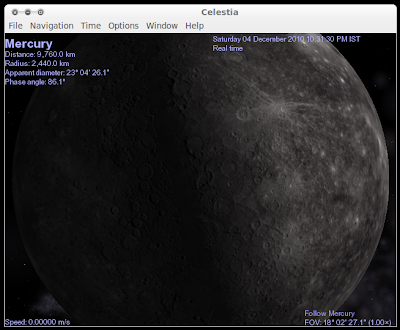 Celestia 3D is an absolute delight to use especially if you are a newbie to astronomy and its basics. There is this 'tour guide' option which allows you to watch and learn different entities that occupy our solar system and beyond. Celestia 3D also shows the approximate distance, radius, apparent diameter and phase angle of the entity you selected to 'tour' and explore. I am no astronomy enthusiast, but even I find this application really interesting. 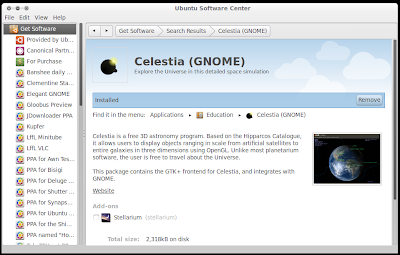 To install Celestia, simply search for Celestia in your Ubuntu Software Center. Celestia 3D is free to install and use. Over 120000 stars from the Hipparcos Catalogue with name and detailed informations for the brightest ones. Planets in real time, with a powerful zoom mode to see them like in a telescope. 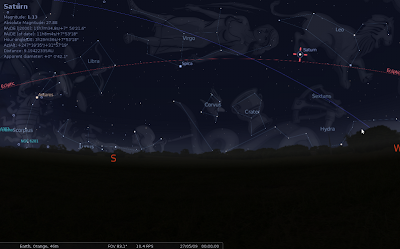 As with the case of Celestia 3D, Stellarium is also meant for astronomy enthusiasts and hobbyists primarily. Both applications are well suited for budding star gazers who want to learn a lesson or two about our planet, solar system and beyond. Stellarium is also available for free to download and use at Ubuntu Software Center. And if you haven't noticed yet, 3 new games arrived at Ubuntu Software Center that includes impressive World of Goo puzzle game.